A security guard who says he was twice wrongly arrested by West Midlands Police has revealed why he went after the force for compensation. 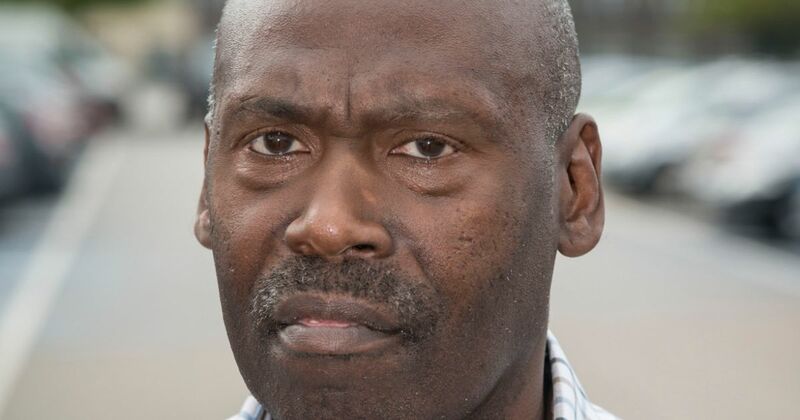 Ivan Martin, 57, said he was held by the police on two occasions and even Tasered when he had committed no crimes. So he took them to court and successfully claimed £36,500 from the police over two years. He reveals details of the cases on the first episode this week of a new Channel 5 documentary series, Where There’s Blame There’s A Claim. He says: “I wasn’t in it for the compensation, I was in it for the principle. Mr Martin, from Bromford Bridge, said the police, while giving him compensation, have still refused to apologise and says he is angry that no officers were disciplined. His ordeal began in June 2009 when he was returning a pair of trainers to a sports store in Birmingham city centre. He had the receipt but the assistant told him he couldn’t get a refund. Mr Martin told the programme that the officers manhandled and arrested him. He says he was arrested, held for 11 hours and charged with resisting arrest and causing alarm and distress. But five months later at Birmingham Magistrates Court he was found not guilty. Then, 15 months later, Mr Martin opened his front door to find two police officers saying they had come to arrest him for criminal damage. As he stepped back into the house and moved into the kitchen, one of the officers Tasered him in the back. He told the programme: “My body goes to jelly and I fall on the floor. When this thing hits you, you’ve got no control at all. They sit on top of me and handcuff me. He was arrest for assaulting two police officers but taken to City Hospital in handcuffs because a doctor wasn’t happy with his heart rhythm. “I felt so humiliated,” says Mr Martin, who was held for 17 hours until the police admitted they had mistaken him for another suspect and released him. At that point Mr Martin contacted solicitor Iain Gould who helped him claim compensation for false imprisonment and assault and battery. The police admitted their error and offered him £5,000 to settle. He rejected further offers of £17,000 and £20,000 and went to Birmingham County Court, where a jury awarded damages of £26,500 in the first Taser trial of its kind.